There less words and more pictures in this post. It’s taken me a while to sort through the photographs from our trip to Africa in July this year. And before I could share our adventures, I had to tell the story of what took me to Africa; a hard, yet beautiful story to tell. 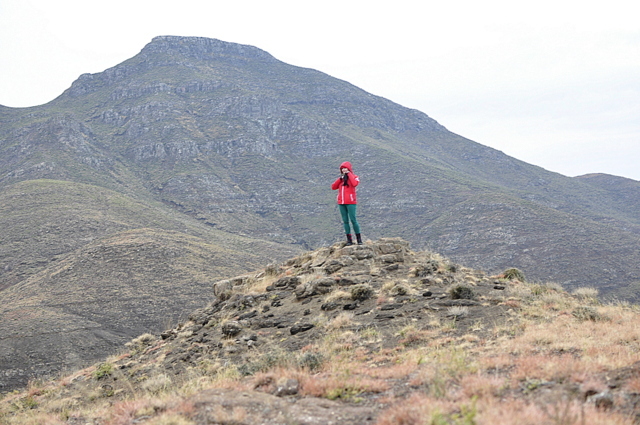 I look at these pictures and remember one of the best days in Lesotho: the pony trek in Malealea. You see, there’s a realisation of a dream come true for me here. The dream of adventuring and sharing incredible experiences with my kids. Amazing! After spending time in the orphanage in Lesotho, our family party headed out to Malealea. The air was cold and crisp. 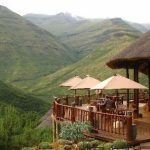 Lesotho, a land-locked country in Africa, is often called the Kingdom of the Sky by virtue of its mountainous and rugged terrain, ranging in altitude from 1,400 meters to 3,480 meters. In Winter, temperatures can plummet below zero and it snows in some parts. I noticed, as I looked out of the car window that there aren’t many trees in Lesotho. On the road to Malealea, we stopped at the Gates of Paradise. When I stood there, with the mountains towering behind me, I felt a rush of exhilaration and a hunger to experience more of the natural world in this way. If you ever plan to go to Africa, I absolutely recommend THIS goes on your bucket list! Do it! The Malealea Pony Trek Centre is fabulous. 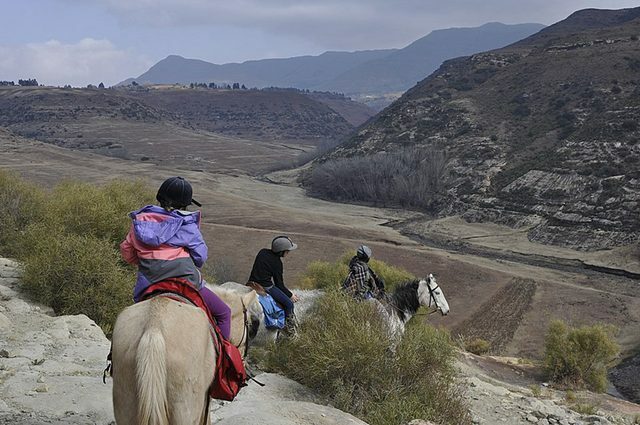 There’s a coffee shop, traditional (but comfortable) rondavel huts to stay in, and of course, the pony trek. It’s very family friendly place. Continue Reading Kelly’s fantastic story on the Beafunmum Blog.